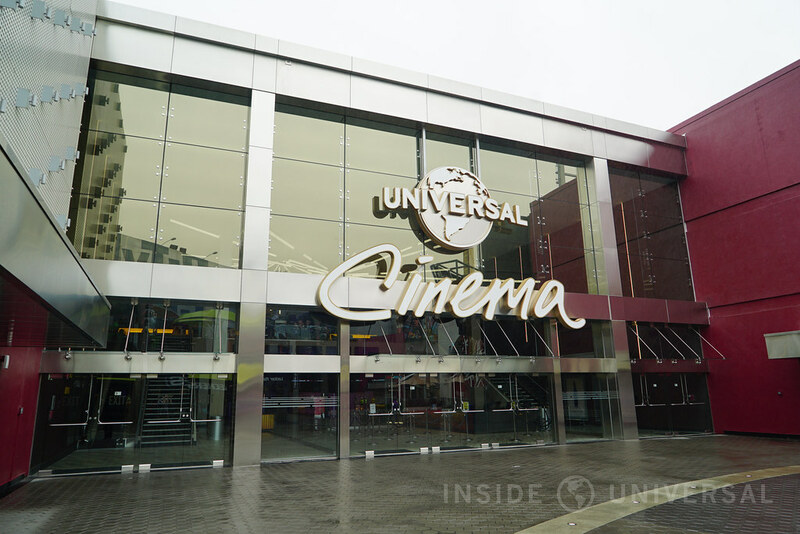 After a nine month refurbishment, Universal Cinema at CityWalk Hollywood has emerged from its construction cocoon to unveil a stunning new update to the classic movie theater. 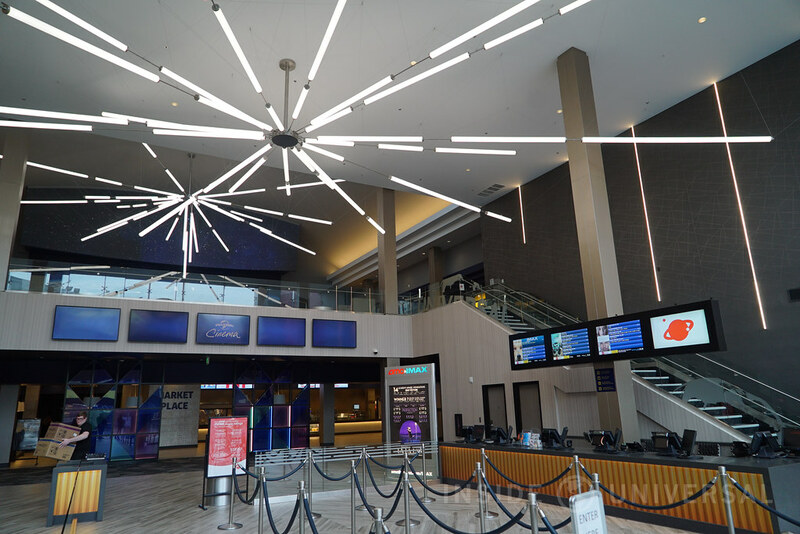 The theater has been completely overhauled with the newest theater trends, technology, amenities designed to create a classier – not to mention more comfortable – theater-going experience. 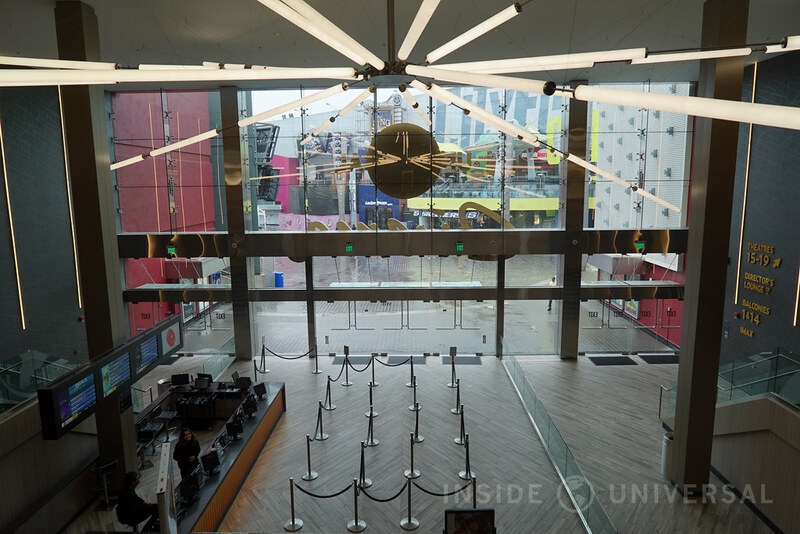 The story begins as guests walk underneath the theater’s brand new open glass front. 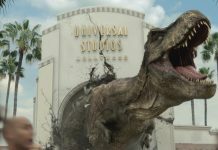 They will assume the role of a Hollywood insider: appearing at the studio to screen the hottest new films hitting the silver screen. 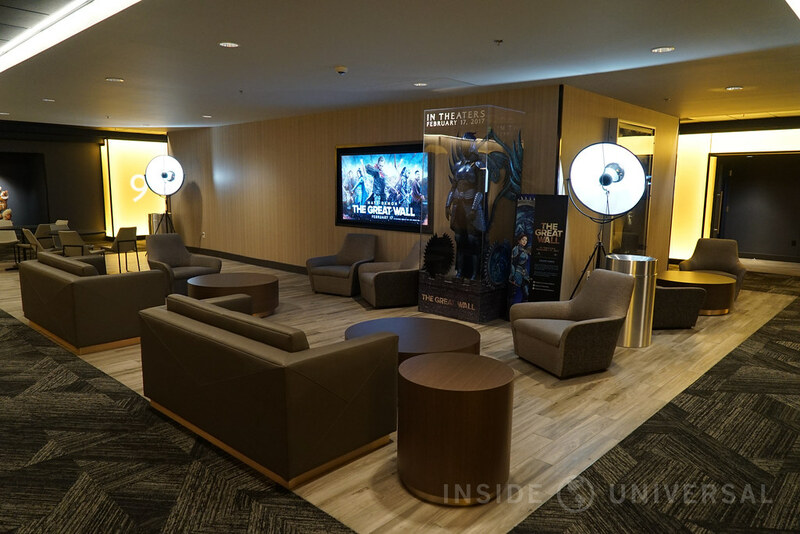 Fitting in with the theme, a new bar dubbed the Director’s Lounge now occupies the second floor, allowing guests to feel like moguls with a cocktail in hand before their movie begins. Along the wall is a massive and truly impressive photo of the earth – a nod to the opening bumper one would see before screening a Universal film. 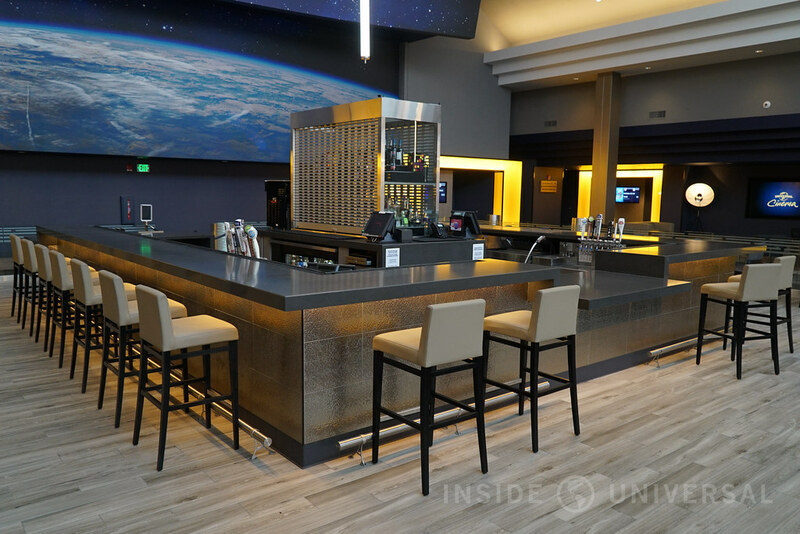 The opposite side of the room features the aforementioned glass exterior which allows guests to get a great view of Citywalk while enjoying a drink. 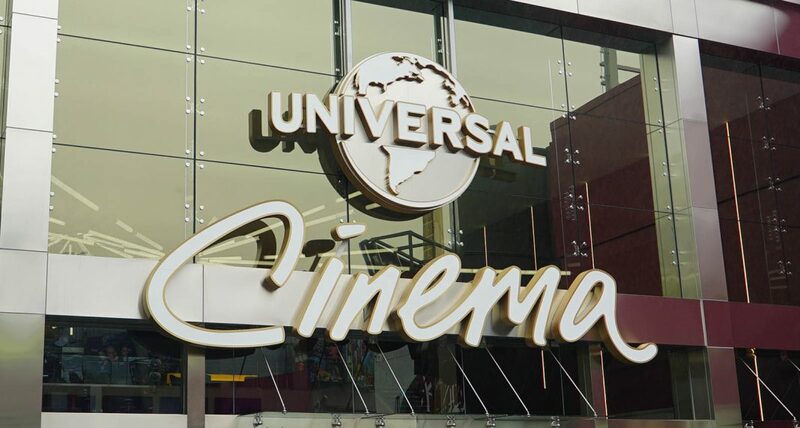 While the theater’s appearance has changed, Universal Cinema has also turned the movie going experience on its head by offering new experiences that align with the industry’s emerging trends. Gone are the days where you would buy your tickets through a glass hole. 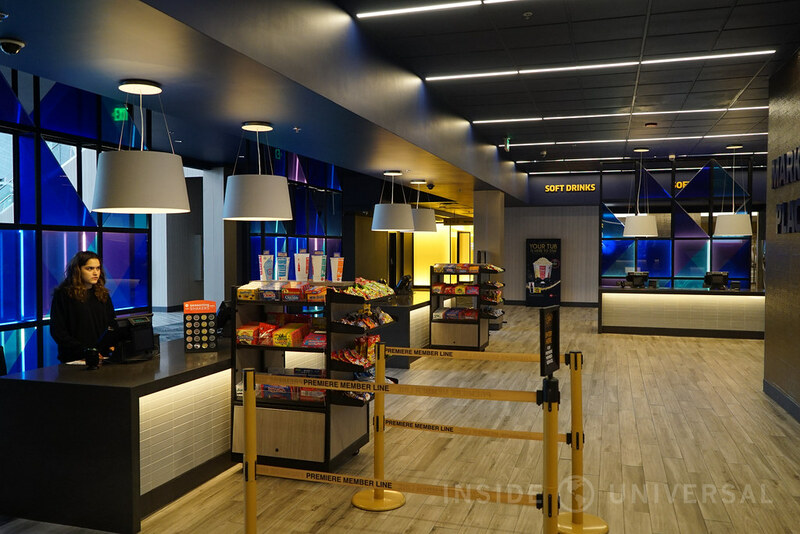 Instead, Universal Cinema has made the experience a bit more personal by leaving the ticket booth wide open. 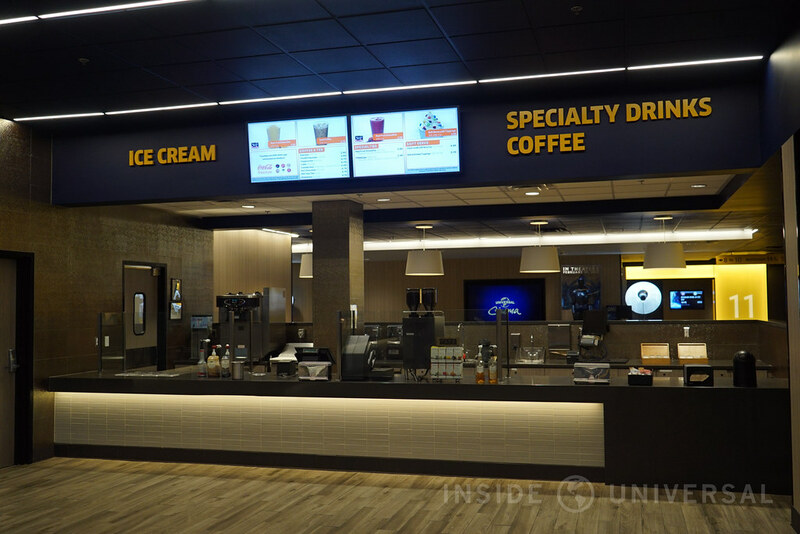 The snack bar also employs a brand new concept by allowing guests to purchase their own treats from a quick service type counter, with payments limited to one central register bank. There are even posh seating areas scattered about the room, creating a laid back atmosphere that prioritizes comfort above all else. 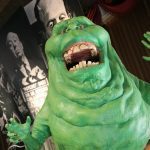 There are even costumes and props littered around the theater to promote new and upcoming movies – a nice touch that allows the theater to create an even stronger link with the major Hollywood studios nearby. The theaters themselves are fantastic, excelling in both form and function. Every theater’s entrance features border of lights – a technique used in the art of movie making to set the tone of lighting in a given scene. 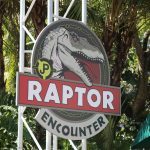 It’s a nice little nod to the movie making process that most guests will probably never realize, but one that creates a truly authentic Hollywood experience. 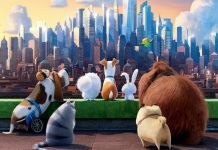 In order to establish the movie as the central star, Universal Creative also went with a “black box” approach to every screening room – everything is black in order to allow audiences to focus on the all-important film. 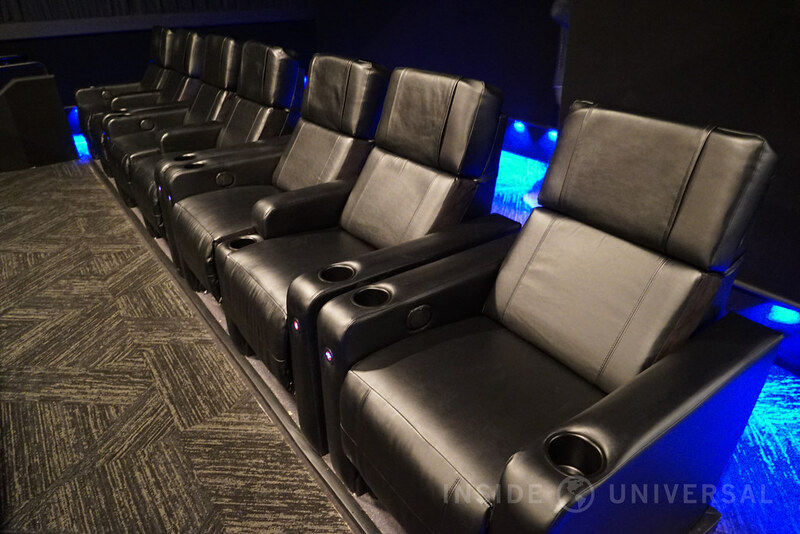 Each theater has also been upgraded with leather motorized reclining chairs which are among the most comfortable in the industry. 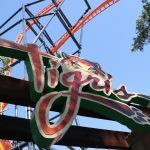 Of course not all the changes to the theater are about decor and seating. 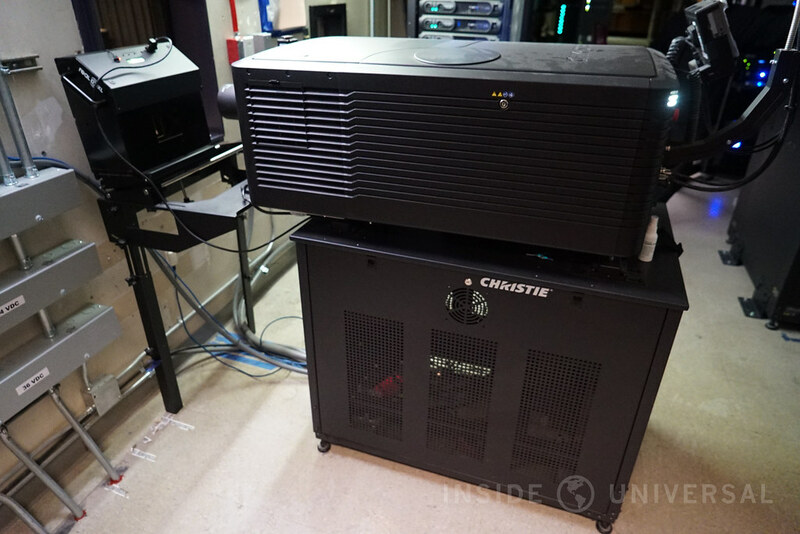 Behind the scenes, the theater also underwent a significant technological overhaul. 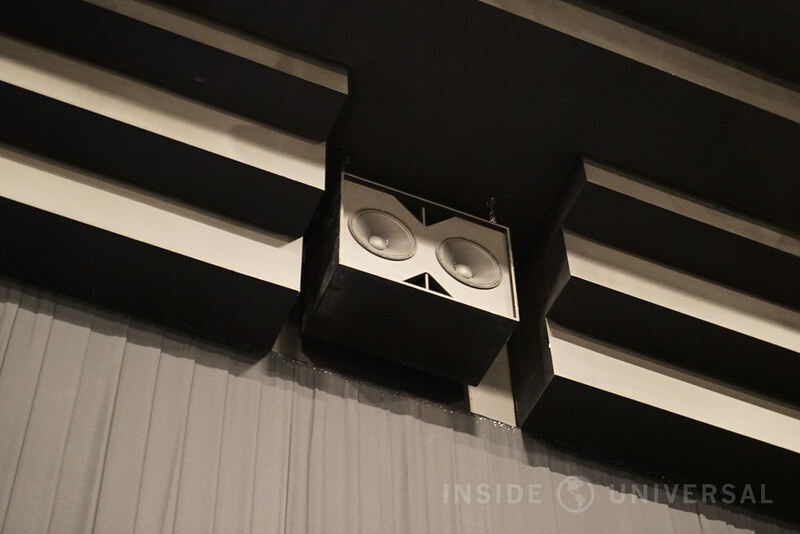 All 18 theaters have been outfitted with state-of-the-art laser projectors and a 12 channel audio system that takes advantage of over 40 speakers. 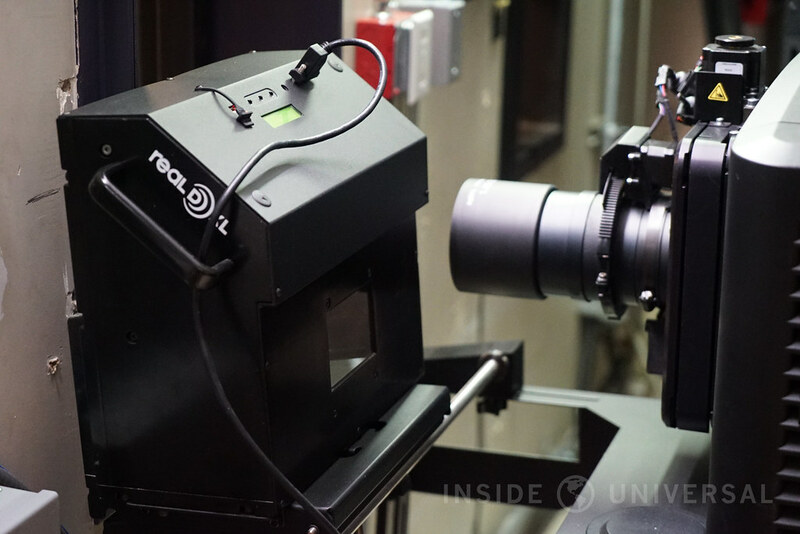 This makes Universal Cinema the first theater in all of Los Angeles to use a laser projector in each and every theater, ensuring guests can experience a 4K picture no matter what film they see. The entire system is also now completely digital, with each movie kept on a server that’s connected to 18 projectors across the theater. The theater receives the film on a hard drive via snail mail or through a digital download through a secure satellite located on the venue’s roof. Now a projectionist can set a playlist for the day on a central computer and have the theater run itself with little human intervention – an amazing feature that would have otherwise required a full-time staff to orchestrate. 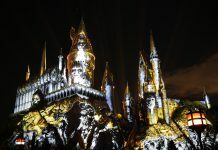 With all these significant changes, Universal plans to hold a grand opening ceremony within the coming months to celebrate the theater’s new amenities. However, don’t let the impending opening ceremony stop you! 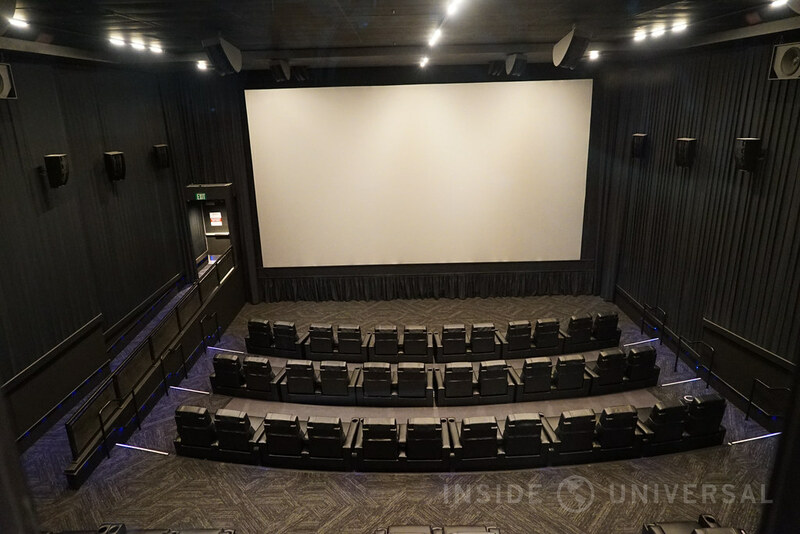 With a unique background story at its disposal coupled with elegant decor, mind blowing seating, and countless technological updates, Universal Cinema has become the theater to be at in Los Angeles. 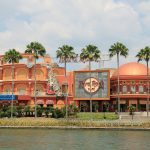 As always, keep checking back at Inside Universal for all of CityWalk’s latest updates!